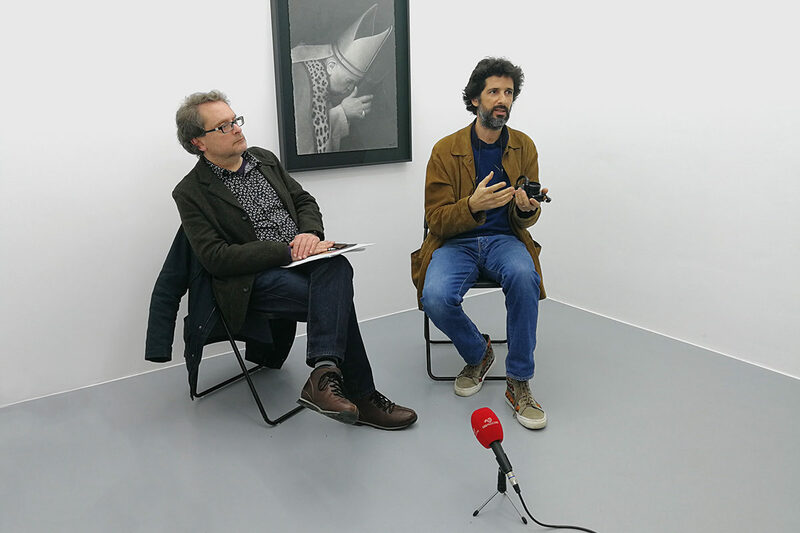 Book launch of “Tabou | Drawings”, in presence of the artist and accompanied by a talk with Portugese philosopher Jorge Leandro Rosa. 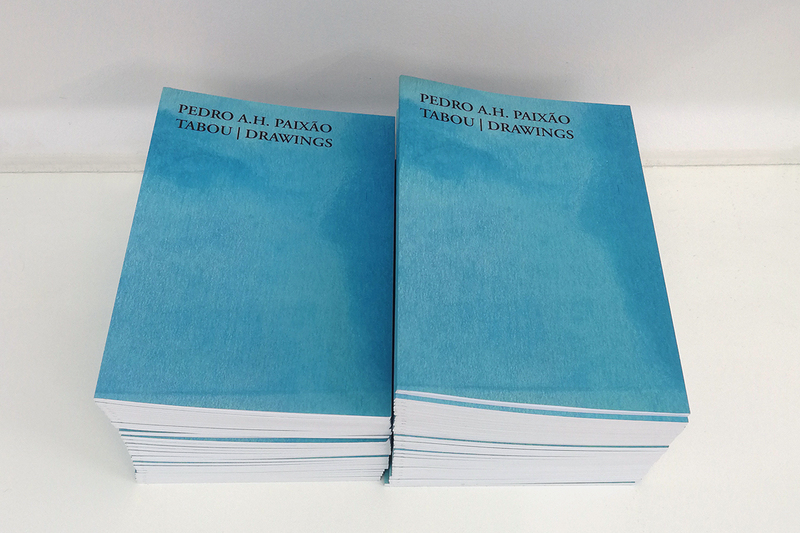 The publication contains essays by Sofia Lemos (Tabou or the (Im)possibility of Conclusion) and Emanuele Coccia (Being in Nuance), as well as an introductory note by Pedro A.H. Paixão. This exhibition brings together the works that allowed Paixão to bring out – and thus to see – Africa, of which he is one of the diasporic children. The lesson he draws out from it – the lesson we all draw from it – is more than astonishing. No judgment seems to come from it. No criticism. No jubilation in the face of a newfound origin. On the contrary, all recognition is literally impossible: if we must draw, it is because sight is always the opposite of recognition. 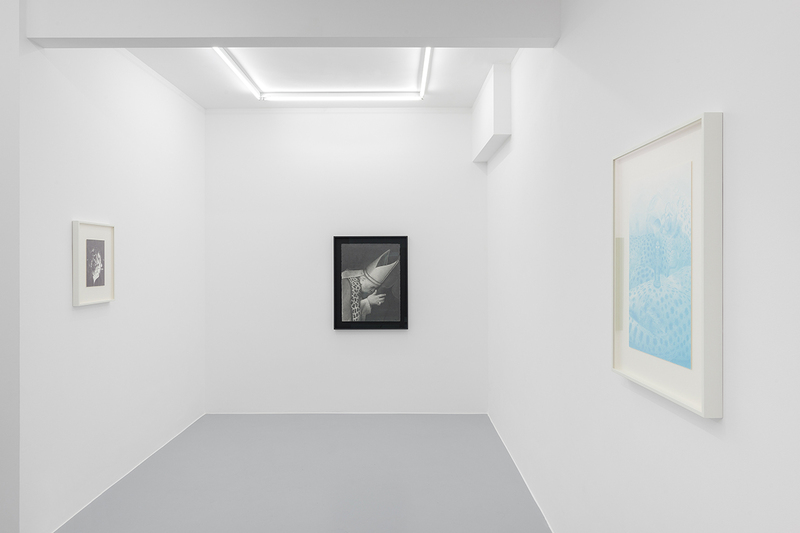 It is published on the occasion of the homonymous exhibition, curated by Sofia Lemos, at Irene Laub Gallery (2.03.18 – 14.04.18).